I hope you've managed to catch some of my recent ForzaSwansea posts on Yahoo! Sport (follow me on Twitter as I announce all the new posts there). Just a quick note to say I'm signing copies of both the Swansea City Miscellany and Swansea City's Greatest Games in Swansea Waterstones this Saturday morning. If you're looking for a Christmas gift for your Swans-loving dad, mum, brother, sister, uncle or best mate, the Miscellany is a great stocking filler! And if you have bought a copy beforehand and want me to sign it, just bring it down and say hello. I'll be there from 11am - hope to see you there! 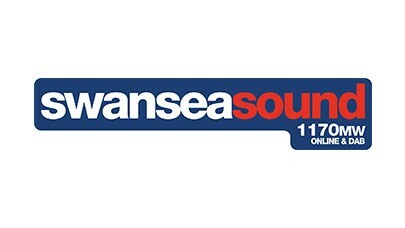 Just a quick note to say that I will be presenting Swansea Sound's 'Swansea Till I Die' show between 6-7pm tonight (GMT). With me in the studio will be Ben Charles and Mark Beevers. 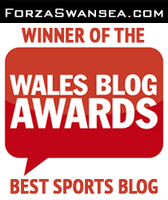 If you're in the Swansea area, tune in via 1170MW, or - for those of you around the world - you can catch it live online. It should be a great show! We'll be discussing the Arsenal match, looking forward to the game against Norwich tomorrow, and talking everything else to do with the Swans. I'd love to hear from YOU, so get in touch this evening with your views on 01792 893031 or tweet @SwanseaSound.